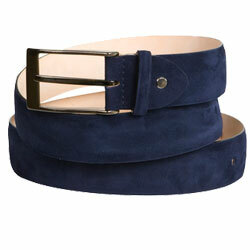 Devanét® Suede belts are designed and manufactured in the UK, at our factory in Cheshire. 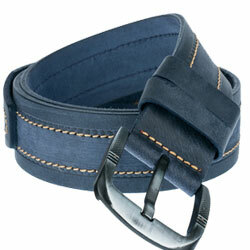 With our own studio design office, inhouse machinery to take a full hide, cut it, shape it, dye it and finish it into a leather belt enables us to produce products for our customers that they need. 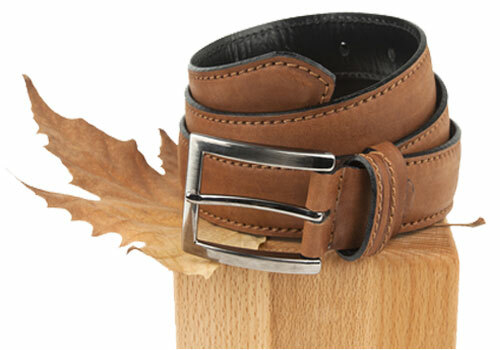 With the support of the best tannery and component suppliers from the hide to the high strength threads we use, we can create a suede leather belt, knowing that it is real leather and finished with quality components that customers can be assured is in a Devanét® handmade belt. 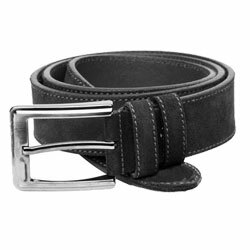 The Suede leather we supply for our Devanét® leather belts is based upon the quality and finish required by our customers, for certain applications the leather required has to be suitable for belts but economically priced, then there are those who only want the best leather and finish. 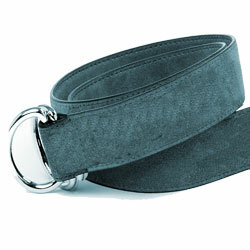 So we cater for all requirements from single sided, double sided for D ring belts, single sided with contrast Vegtan back to leather suede combinations where the centre strip can be leather or suede and the backing vice versa. 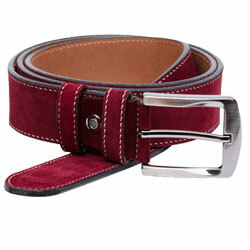 We will custom make a suede leather belt, but not only that, we will custom design the belt buckle to go with it. 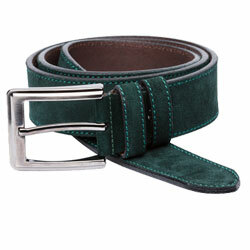 This means that everyone from the person who just wants an exclusive custom made belt for a special someone, to the corporate client who demands that buckle is branded with their company logo, the suede leather belt is of a suitable standard for their staff to wear, creating that important image and promoting their brand, finally to the fashion designer or entrepreneur whose requirements stretch our creative thinking to be able to design a belt that becomes an integral part of their collection.